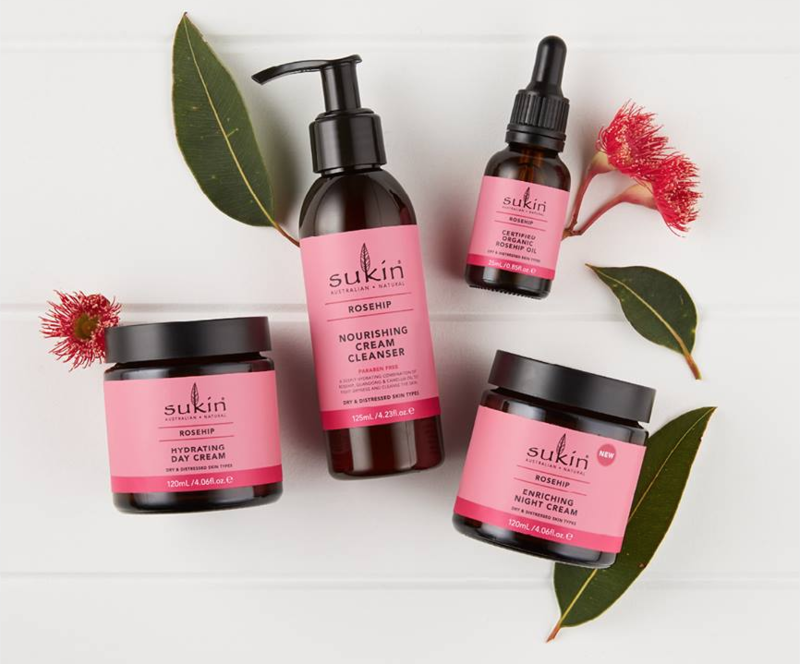 I am on the hunt for a nice new moisturiser for me and my teenagers to use. 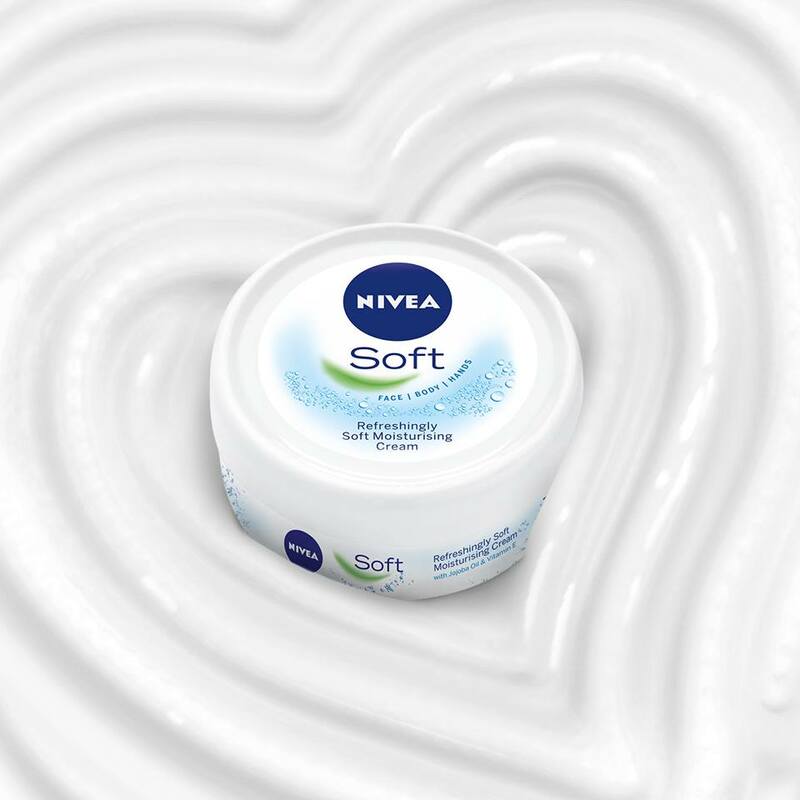 I look for a moisturiser that leaves my face feeling soft and smooth and is good for sensitive skin, not a moisturiser that leaves my face feeling oily, greasy or even dry (my current problem)! 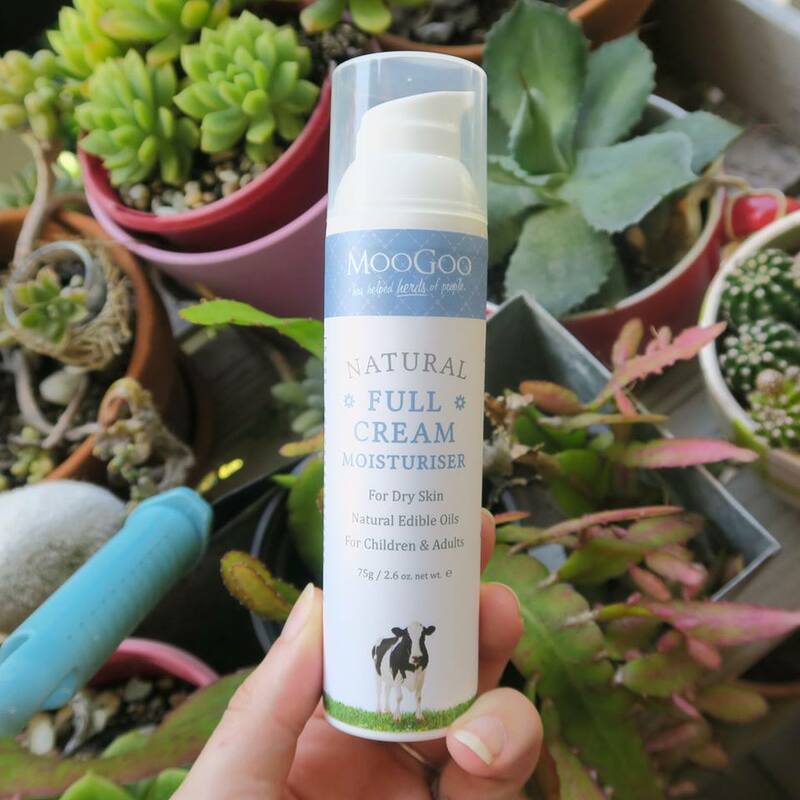 As you know, there are so many moisturisers out there and I’ve been trying a few over the last 12 months to find one that I really like as well as one that’s good for the kids skin – each has different skin, one smooth and pimple free, others dry or oily with acne. 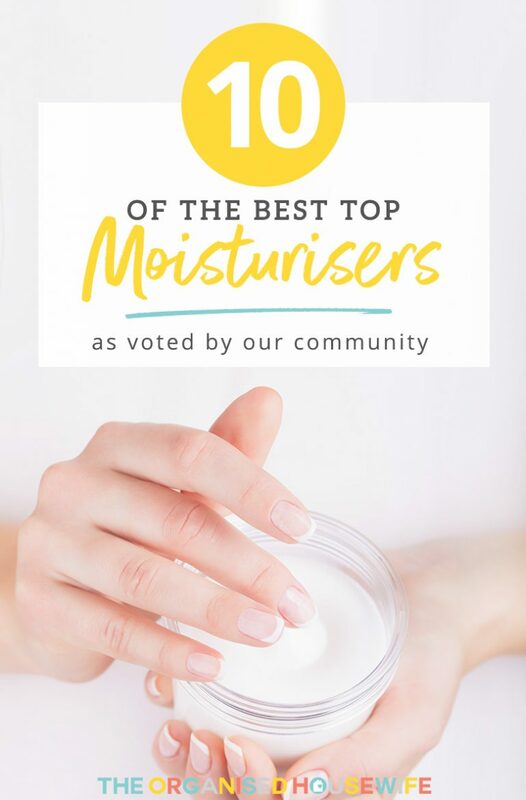 So, I reached out to the community on my Facebook page to ask what their favourite face moisturiser is, and have put together a list of the Top 10 best moisturiser suggestions as voted by The Organised Housewife Community! Another which I tried this year and love the feeling it leaves on my skin. 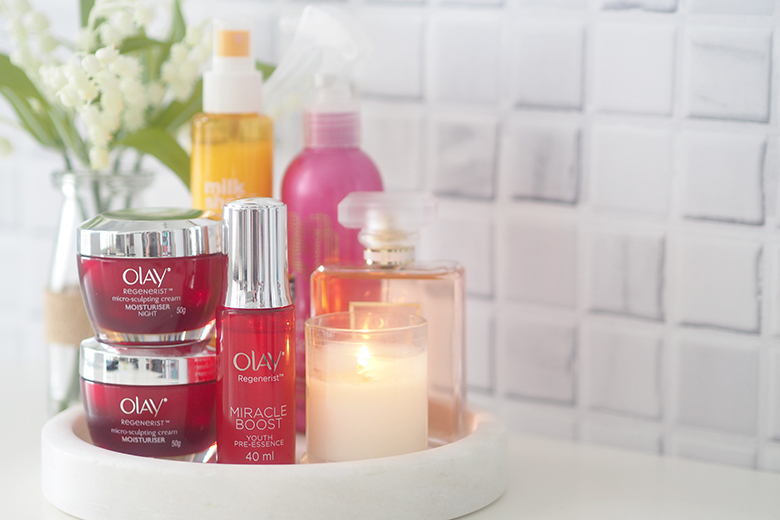 The intensive moisture your skin has been waiting for. 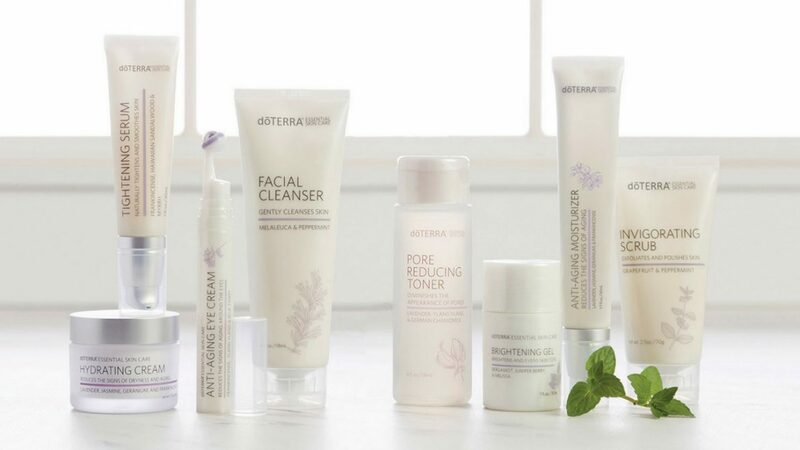 doTERRA’s Hydrating Cream is packed with emollient-rich ingredients and probiotics to provide intense hydration to the skin, helping reduce the appearance of fine lines and wrinkles and aiding with skin beauty for suppler, younger-looking skin. READ MORE HERE. Noctuelle by Sothys is THE BOMB for dry and sensitive skin like mine. 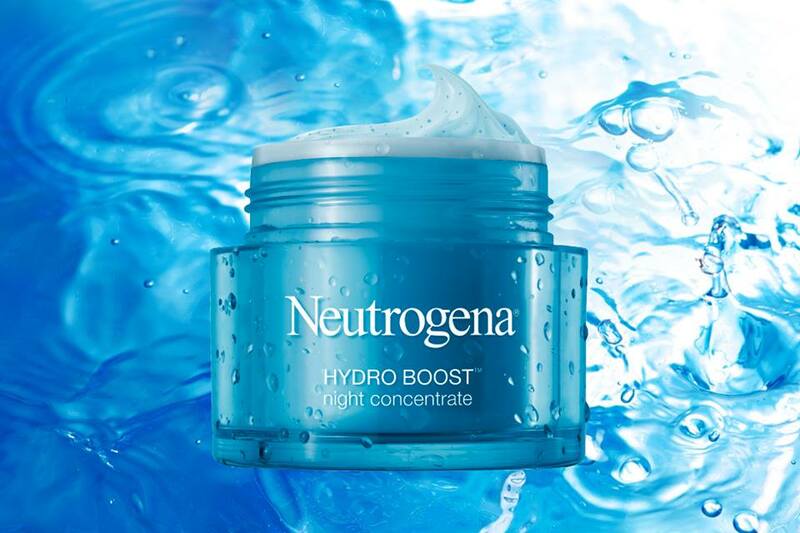 It is expensive but it makes such a difference to how my skin looks and feels it is worth it. Only available from beauticians I think. As a teenager I used Olay (Oil of Ulan in those days. My “heading for 70” fine, fair, dry, sensitive skin is always thirsty and I love the Natio range. Price point is good too! I love using the range by The Ordinary. 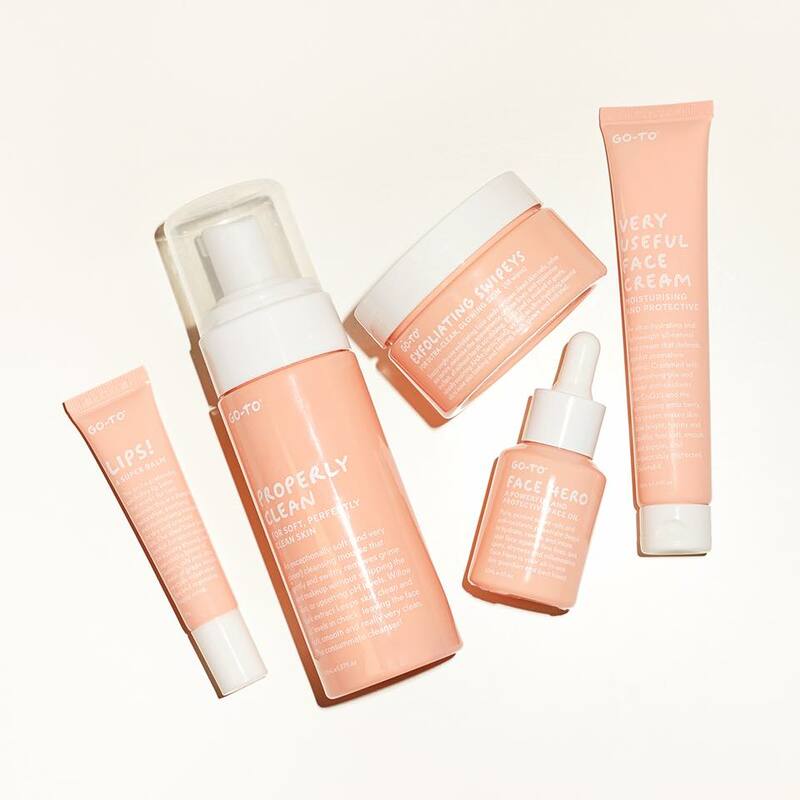 I have super sensitive skin and my skin loves it all! My daughter and I have both been using Rodan + Fields Soothe daily regimen. I love it, makes your skin feel super soft and hydrated with no oil or residue. It’s helped immensely clear up my teens skin ? I don’t fancy moisturizers. 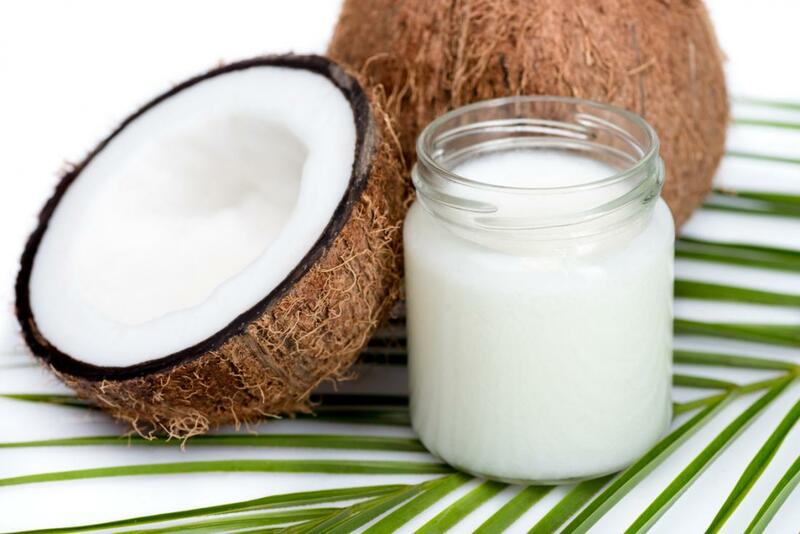 I prefer using natural shea-butter on my skin and it has been great so far. I have a very sensitive skin. I’ll try some of this later in the future. I am 54 and I love my skin. For about 15 years now, I’ve been using Avalon Organics. I wash with Intense Defence gel. I tone with Vitamin C Renewal balancing toner. Face gets either Vitalitt Facial Serum or Intense Defence with vitamin C. Products are Vegan, no GMO, parabens or harsh ingredients. Great for wrinkle neck as we age. Mine is still pretty smooth. oooh boy in your coffee? I haven’t heard that one before! I’ve used Paula’s Choice for over 15 years. Would never put anything else on my face. I will only use natural skincare, as your skin is the biggest organ in your body and absorbs whatever you put on it. I like Natio, which have a selection of different moisturisers for all skin types. 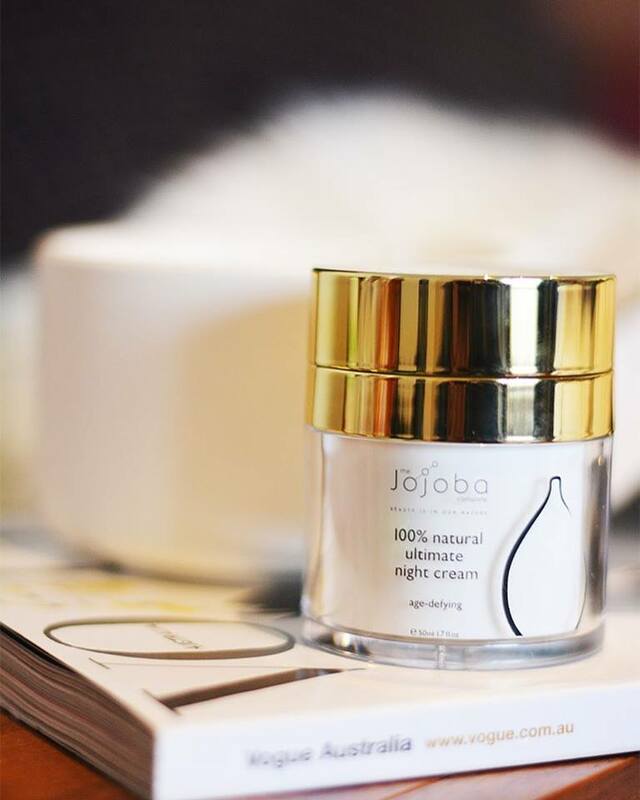 My current favourite is Intensive Night Cream. Hi Katrina, which Tea Tree Treatment from The Body Shop does your son uses? Mine has the same problem, acne. Thank you.